Harlem Lovebirds: Mother's Day LipSense Giveaway! I'm an admitted low-maintenance mama when it comes to all things beauty and wellness so when LipSense popped up in my feed, as I often do I gave it a quick glance and kept scrolling. Yet people kept raving about it. Enter my childhood friend and fellow mompreneur, Kara McElree. Kara and I have known each other since we were about 12 years old (I was tempted to share long lost photos from slumber parties in her basement, but my better judgement prevailed! ), and I noticed she started selling LipSense and she invited me to join her Facebook group. I have to break here for a PSA: people, please, please, please don't just add folks outright to your groups. Send an invitation! It may not seem like much to you, but some folks are inundated with adds to groups ::raises hand:: then I have to go through deleting and unchecking notifications. Just do a simple invitation first and even better? Add a little note explaining what your group is, your motivation for selling whatever product it is, etc. It really makes a difference! "I loved the way it looked, but hated that it never stayed on and got all over everything. I tried stains and they always dried my lips out terribly, and never lasted any longer than traditional lipsticks. 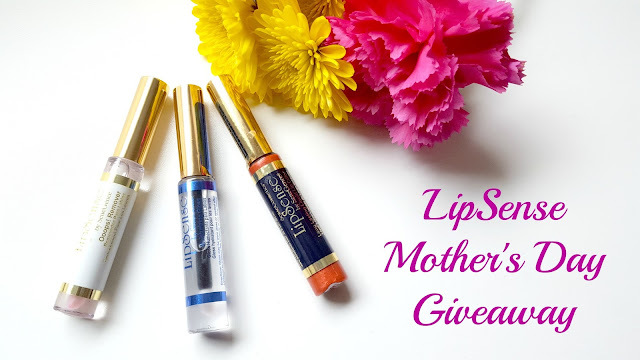 After having my son in January 2016, I became a Sunday/special occasion makeup wearer and most of the time opted for sparkly gloss over lipstick." 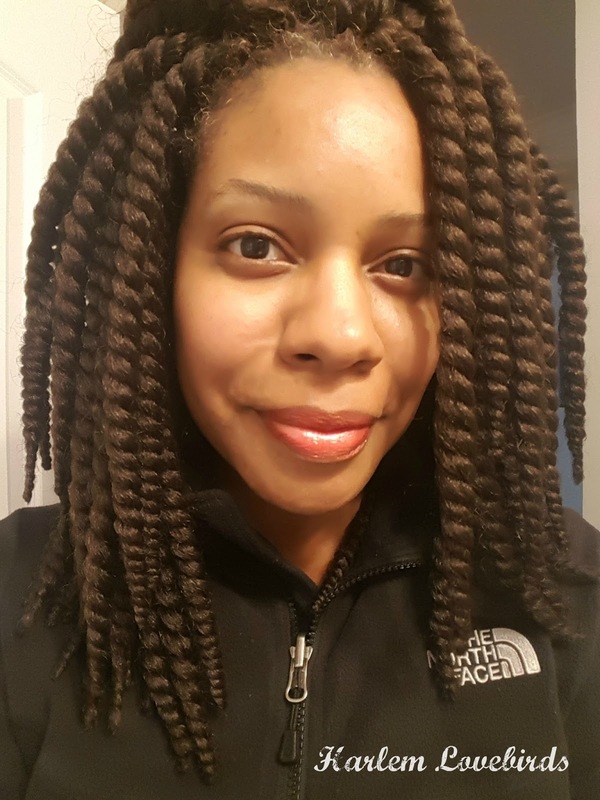 "I found myself fascinated by her application videos and her "lip checks" showing it's staying power. My history with stains was not good, so I doubted this would work any better. I also have ridiculously sensitive skin and worried that it could cause my lips to break out. (I am one of those rare people that had a reaction to EOS.) I just couldn't help myself though. Money was tight, but I told my husband I wanted a starter kit ($55) for Christmas. The day my kit arrived, I put makeup on just so I could try it out. I was hooked! I could kiss my kids, eat, and drink without leaving lips behind and without it wearing off. It didn't take long to decide I wanted to become a distributor." 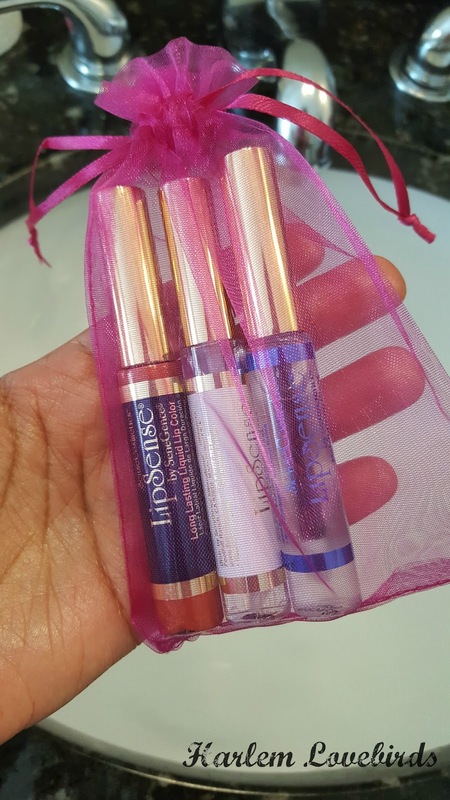 Kara pays attention to detail sending LipSense in cute packaging with tips and tricks! 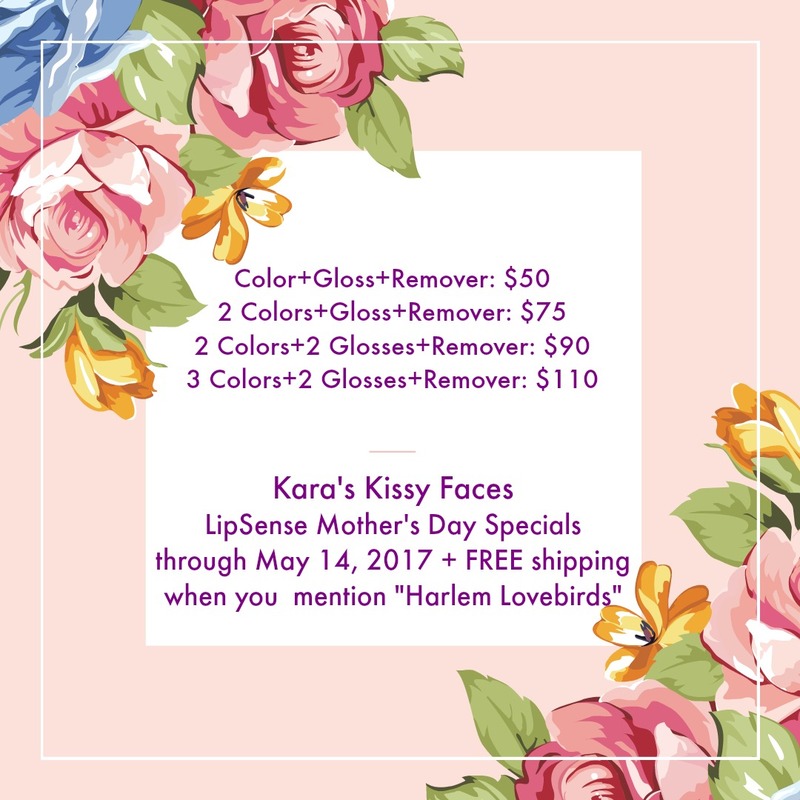 For Kara LipSense gives her the ability to be a stay-at-home mom and contribute to the family's finances: "My current focus is on LipSense, but I plan to eventually branch out into the other products...Most of my work can be done from my phone, and the product virtually sells itself!" I let Kara pick out a color just for me and she chose Pomegranate. 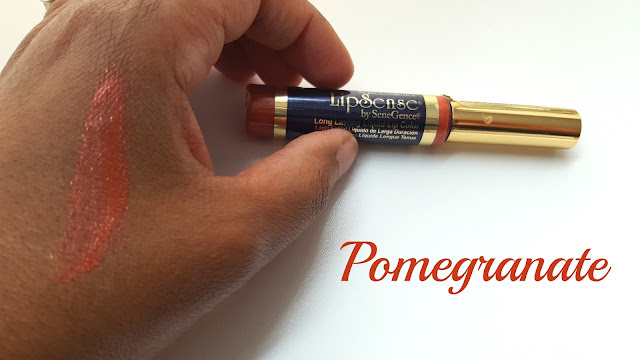 Thank you Kara for introducing me to LipSense (and for picking such an awesome shade!). It really is worth a try!